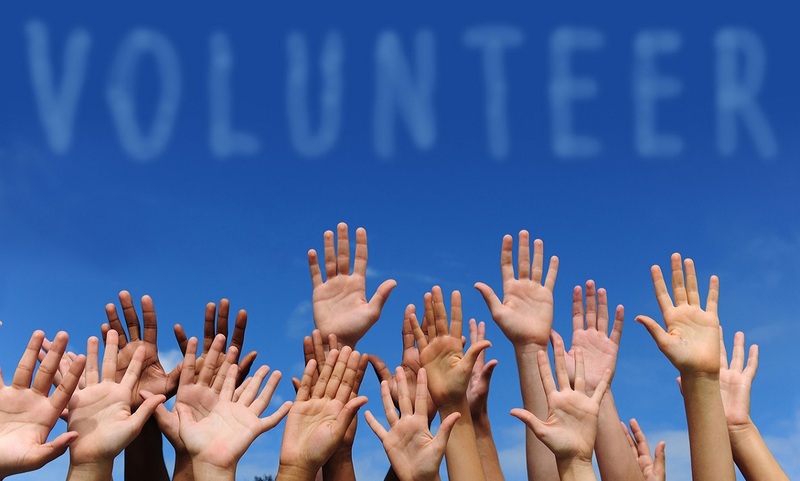 Volunteerism is a great way for people to give back to their community through social programs and charities. However, community service is not limited to individuals. Small and large businesses everywhere are finding that community service offers a great team-building experience for their employees. It can also provide some excellent content for corporate videos. Small businesses, especially, are coming up with unique community service ideas as a way to give back because they cannot necessarily donate and fundraise in the same way large corporations can. If you own a small business that does not mean you have to write a check to make a difference! Instead, you can take on any one of these community service ideas below. A clothing drive is an idea community service project for retail stores or a child care franchise. All you have to do is contact your local homeless shelter or other service organization to let them know that you want to help, and spread the word to family, friends and loyal customers. You would be surprised at how many donations you can rack up. This is a great way to make a big difference in your community. Hosting a blood drive is one of the best ways to make a real impact on your community. A blood drive may seem like a hassle. However, the Red Cross simplifies the process with a mobile Blood Drive bus. You may even draw new customers into your business by hosting a blood drive. This will also improve employee camaraderie. It is something that employees can take pride in doing together. If you only want to consider community service drives that benefit your business too, consider hosting a blood drive with the American Red Cross. If you own a pet store, there is no better way to help out than through an adopt-a-thon! Contact your local animal shelter and discuss the possibility of bringing some of their animals to your shop where patrons can interact with them. This will encourage everyone to stop by the shelter to adopt, and they will certainly remember your store when they are in need of supplies! If you want to help some critters and creatures find a loving home, an adopt-a-thon is the way to go. If your small business deals in technology, your expertise would be greatly appreciated by local senior citizens. Gather your IT crew and volunteer to teach introductory tech courses at a retirement home or other senior care facility. If you want the chance to directly interact with the people you are helping, this could be the perfect chance. Even though large corporations can donate millions every year to their favorite charities, there are some ways that you can give back on a smaller scale. Consider sponsoring a local sports team with some of your extra cash. The kids will appreciate new uniforms, and you are guaranteed to get some marketing opportunities out of the deal. Restaurants and grocery stores should consider sponsoring a dinner at your community soup kitchen every once in a while. Offer to cook a delicious meal and have your staff serve it. Or, if you own a flower market, consider donating flowers to a soup kitchen to help make the dining experience a classy affair that affords dignity to those attending. This special dinner will surely put a smile on people’s faces. If you do not know how else to help out, the next best thing you can do is help with fundraising for nonprofit organizations. Contact a charity that operates in your area and ask them how you can help. Whether you cater an event or have a charity sale and donate a percentage of your store’s proceeds, assisting with the organization of your choice can be an easy and impactful way to help out. These are just some of the community service ideas that can be used by small businesses to help give back. Whether you give away samples of your frozen yogurt recipe to a food bank or do something else, there are plenty of meaningful ways to get involved in your community. Try out one of these ideas above to make your business the most generous one on the block.